Jupiter, the planet of luck, will be in Sagittarius Nov. 8, 2018 to Dec. 3, 2019. Although this doesn't benefit Cancers based just on your sun sign, if you have your natal Venus in Leo, as many Cancers do, you will be luckier from the time Jupiter (or Uranus in Aries) makes a trine to your natal Venus in Leo. 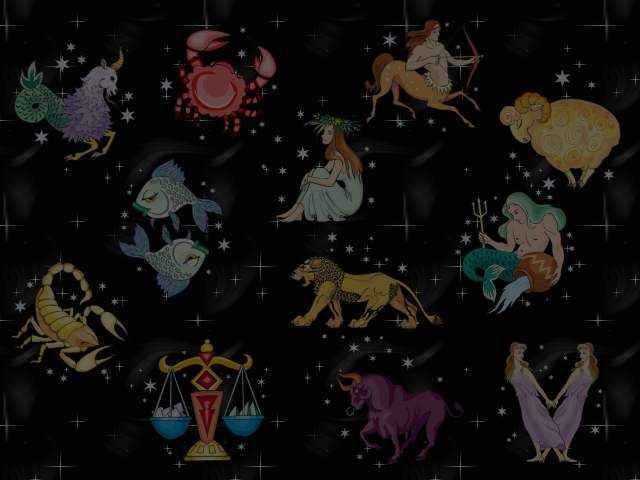 So, it's helpful if you know your natal Venus sign and which degree it's in to benefit the most from these Lucky Horoscopes. The LUCKIEST Cancers this month were born June 27-30, July 1-6. The UNLUCKIEST Cancers this month were born July 11-17. 7, 13, 14, 18, 28, 30, 32.